Team Lightning is hitting the gym for a night of climbing and bouldering! The first 30 people to register get in for just $6 with complimentary gear including a harness and shoes. 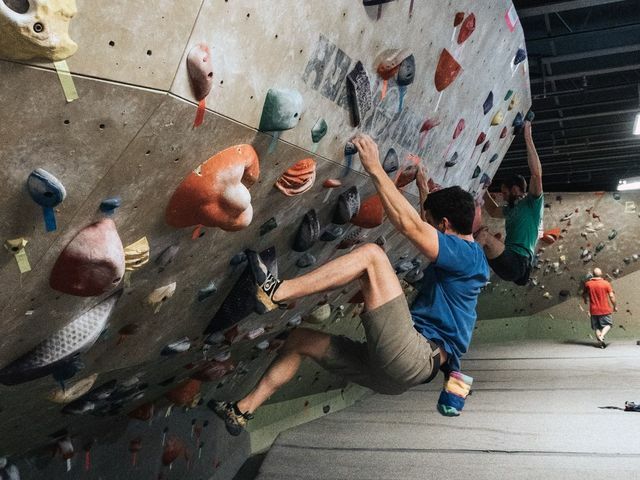 Whether you're new to climbing or an expert, Climb Nashville has routes for you! You'll also get complimentary subs and snacks on the 2nd-floor mezzanine!